NCLA creatively innovate products that combine fashion and beauty and never forget where they come from. All of NCLA products are 100% vegan, non-toxic, and free of FORMALDEHYDE, DBP, TOLUENE, FORMALDEHYDE RESIN, and CHAMPHOR. NCLA Nail Wraps But Does He Have A Pool? NCLA Nail Wraps So LA! 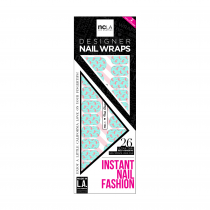 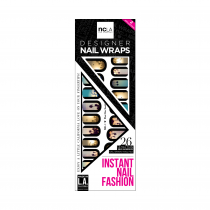 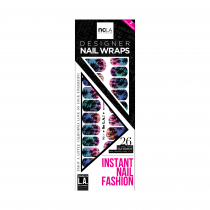 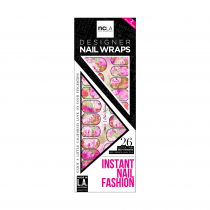 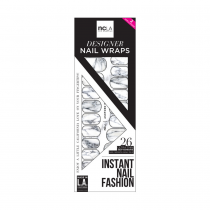 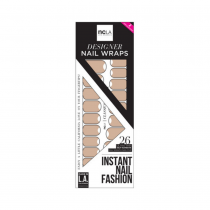 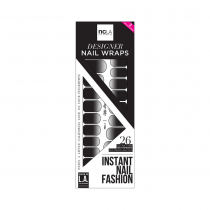 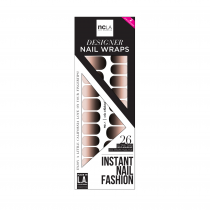 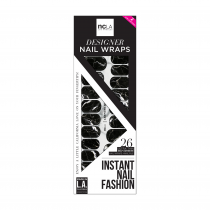 NCLA Nail Wraps What Filter Should I Use? NCLA Nail Wraps Why Didn't He Like My Pic Yet?